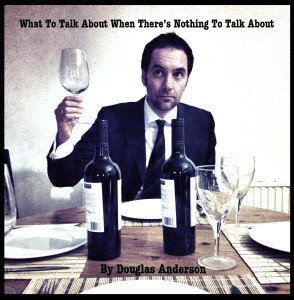 It’s party season and with it the inevitability of having to talk to people but fear not, there’s no need to panic socialise, I have a free audiobook to help see you through – What To Talk About When There’s Nothing To Talk About. Click here to listen and get your free download or hit play below. Now go forth and converse with aplomb and the requisite gusto.